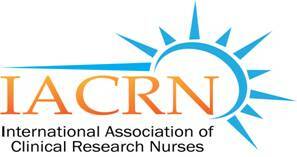 To provide CRNs with resources to enhance the conduct of clinical research through the art and science of nursing. To identify strategies to successfully navigate and build relationships between institutions and individuals with shared interests. To provide innovative and effective mechanisms for the clinical research nurse (CRN) to support research compliance and patient adherence. To define the economic value of the CRN in the context of caring, communication and trial compliance.